Crystal clear voice, video and group chats. Always available on phone, tablet, desktop and web. 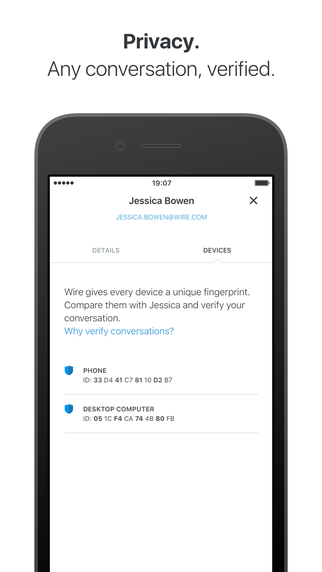 • Everything on Wire is private and always end-to-end encrypted. • Voice and video calls offer best-in-class quality. 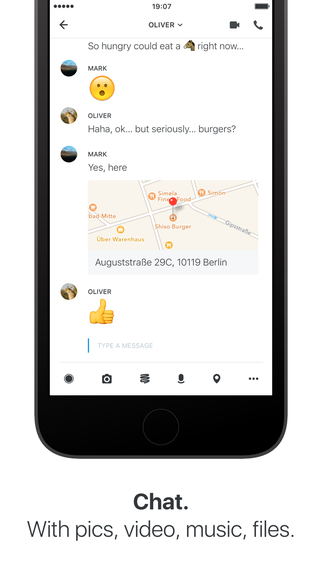 • Fast and secure messenger with pics, sketches and GIFs. 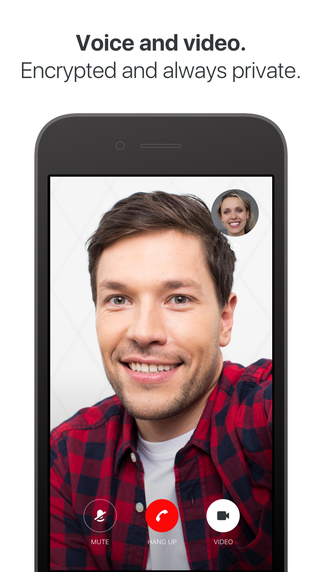 • Audio and video messages with just a tap. • File sharing of any file format from mobile to tablet to desktop. • Youtube, Vimeo video clips and SoundCloud tracks embedded in chats. 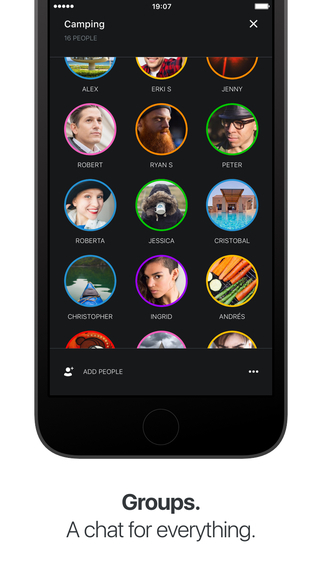 • Wire offers group chat with up to 128 people.